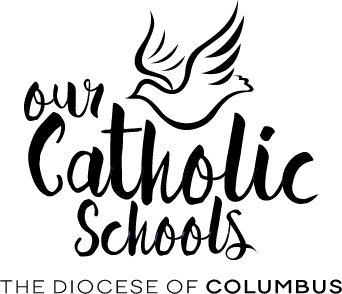 Board of Trustees: Our Lady of Bethlehem is governed by a school board comprised of members of the community at large and parents who have children attending OLB, for a total of not more than 15 members. The board holds open meetings the second Tuesday of each month on OLB’s campus to discuss issues and concerns regarding the future of OLB. If you are a current OLB family, please refer to the calendar on School Speak for board meeting dates.